In the coming year, international and collaborative performances come into focus. Performances in concert halls in Yokohama, Japan and Auckland, New Zealand are on the schedule. 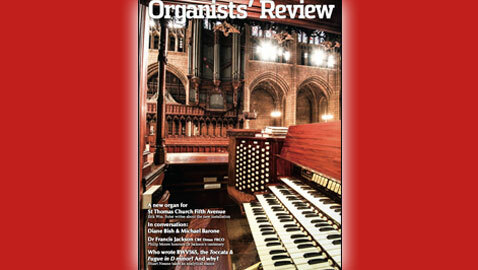 A solo program on the new Dobson organ at St. Thomas Church, Fifth Avenue in New York City together with duo programs with Jeremy Filsell and Chuyoung Suter round out 2019. » Please see Erik’s CALENDAR for details.